British Columbia new regional pilot program opened on March 14 to bring new opportunities and jobs for smaller and more remote communities in the province. According to the province’s government, smaller and remote communities mean communities having less than 75,000 populations as well as located 30 kilometres away from the large population centre. 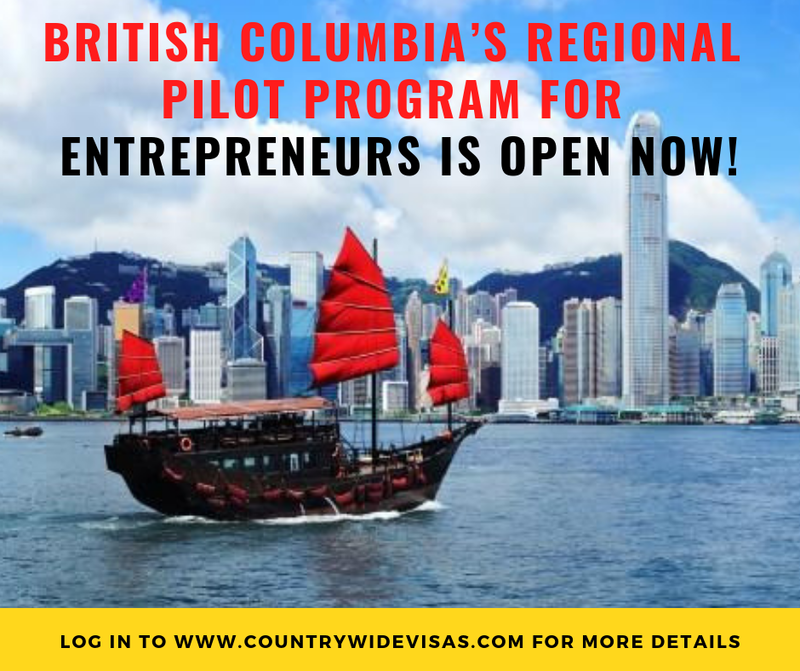 So, all the interested entrepreneurs who wish to immigrate to British Columbia can have an advantage of the pilot program to step forward. All the approved applications of experienced entrepreneurs through the pilot program will receive a temporary permit to initiate their business there. And, after some time, if they meet all eligibility requirements successfully, then they can apply for provincial nomination for Canadian PR. Till date, more than 30 communities have joined their hands with the pilot, and they need more experienced and talented entrepreneurs, who can associate with them and drive economic growth and job creation. After checking eligibility, you need to present your business proposal to the community’s designated Pilot representative during your exploratory visit to any community. The highest-scoring candidates get the invite to complete application process under BC PNP. Within four months, authorities evaluate the profiles and send the invite for in-person interviews. Approved applicants receive a work permit support letter, after which they need to apply for two-year work permit from the government of Canada. For any further information, feel free to contact experts of countrywide visas. Countrywide visas is one of the fastest growing Immigration consultancies with a large, devoted team of Immigration experts offer is clients a hassle-free, professional services to its clients. They help interested ones in filing their applications for various immigration programs.